I’m finally almost caught back up to normal you guys! 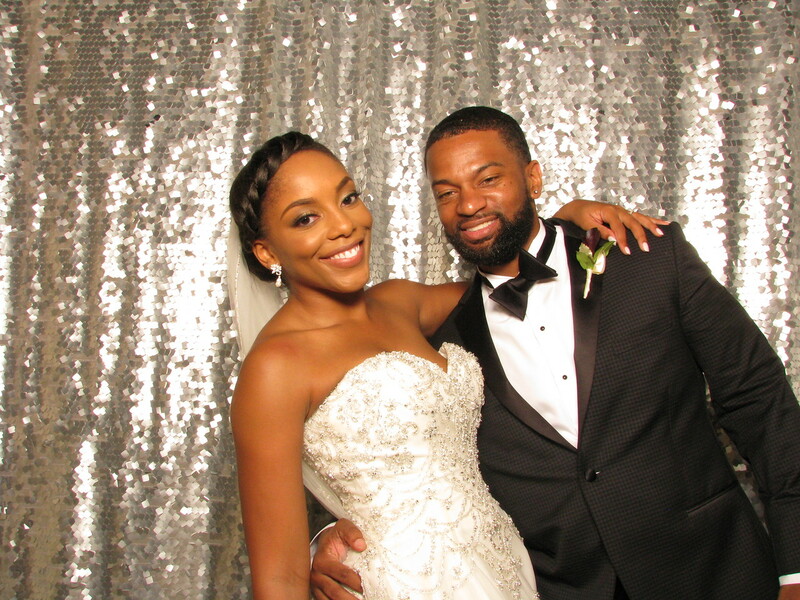 It seriously has been so stressful the last month – but I’m finally getting caught up on things I should have posted by now LOL! Today’s post? 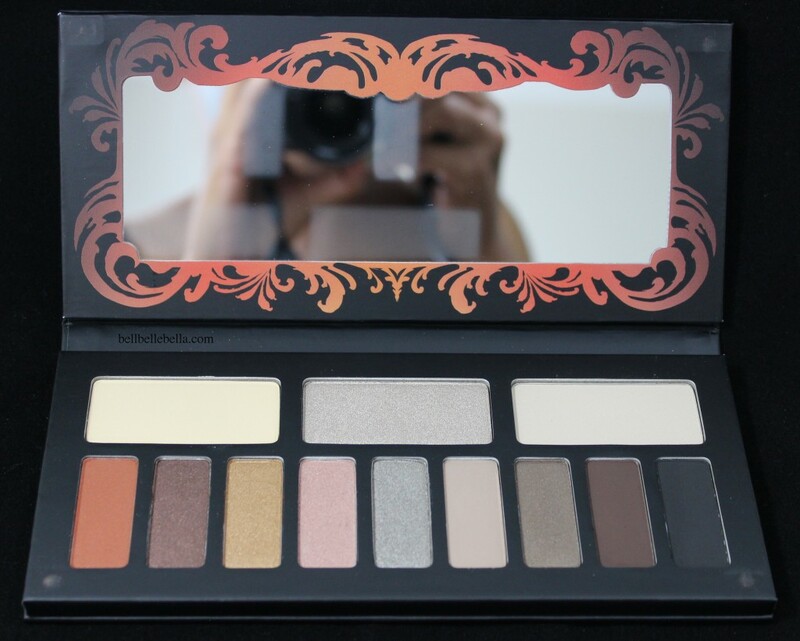 All about the Kat von D Monarch Eyeshadow Palette for Spring 2014. This is actually only my second item ever I’ve purchased from the brand but I could not resist the packaging and this one orange shadow..let’s get to it. 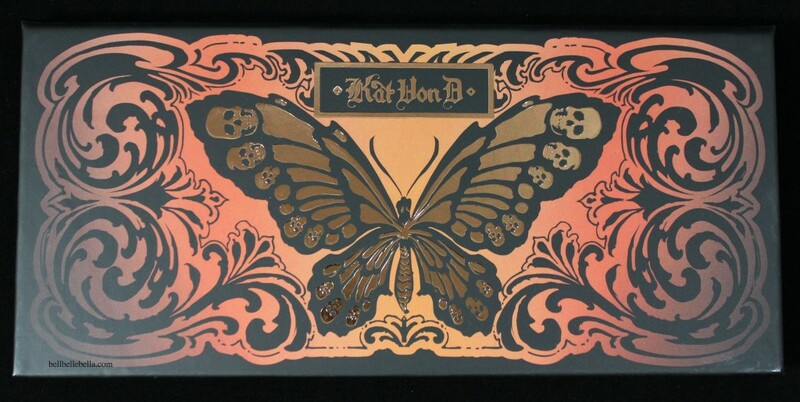 I’ve heard that Kat von D draws all the artwork for her palettes and this one is a stunner. I actually didn’t notice the little skulls on the butterfly until someone mentioned it to me in passing. The Monarch palette contains warm shades that remind you of the black and orange monarch butterfly, while the sister palette to this one – Chrysalis contains cooler shades. Y’all know how I love me some neutral palettes so it was a no brainer for me to pick this one up instead (still lemming after the Chrysalis one nonetheless!). This is another palette where the shade names are not printed on the shadows but luckily they are listed on the back of the hard cardboard packaging. I love how the shade names are contained within two butterfly wings. I also love the orange gradient since it is made of colors all found in this one palette. Clever! Like the back of the box says you get three big pans to use as highlight shades and 9 shadow shades. The palette is divided up into three looks – the three shadows under the larger highlight shade all complement each other in trios. Out of the 12 shades only 4 are matte which I think is a nice mix of texture especially since two of the shades are much used black and brown. 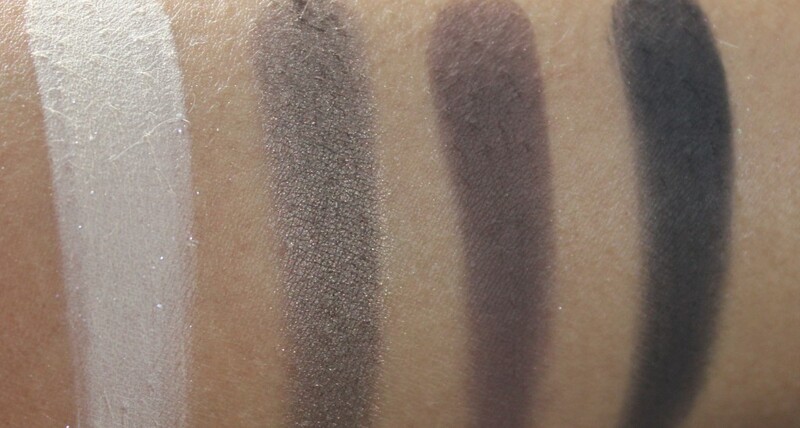 These shadows are powdery and silky in texture and swatch and apply amazingly well to eyes with and without primer. Since they are so buttery it can be easy to over-blend your shadow into nothingness so watch out for that too upon application. I seriously bought this palette off of the strength of Wrath alone. It is the most perfect burnt orange shadow color I’ve come across and didn’t even know I needed until I saw it swatched. It’s everything. 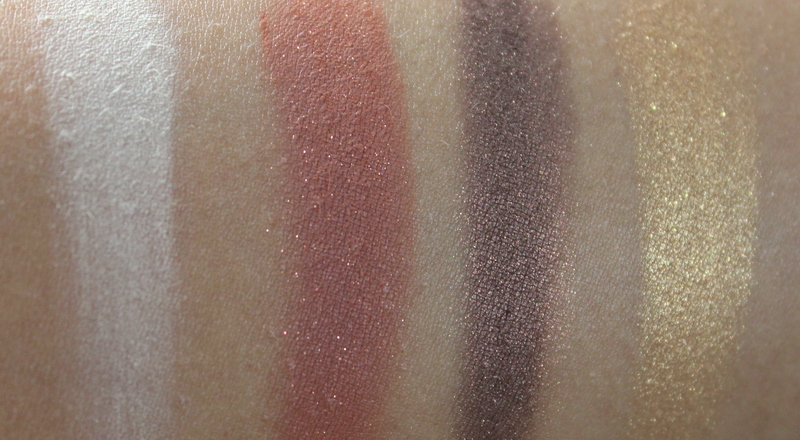 This quad screams midsummer nights dream to me and is my favorite out of the whole palette. The shades in this quad are ultra feminine. Killing Jar and Delaney are my favorites from this side of the palette. The highlight shade here is too shimmery for my liking to be used on the brow bone so I use this one instead as a lid color. 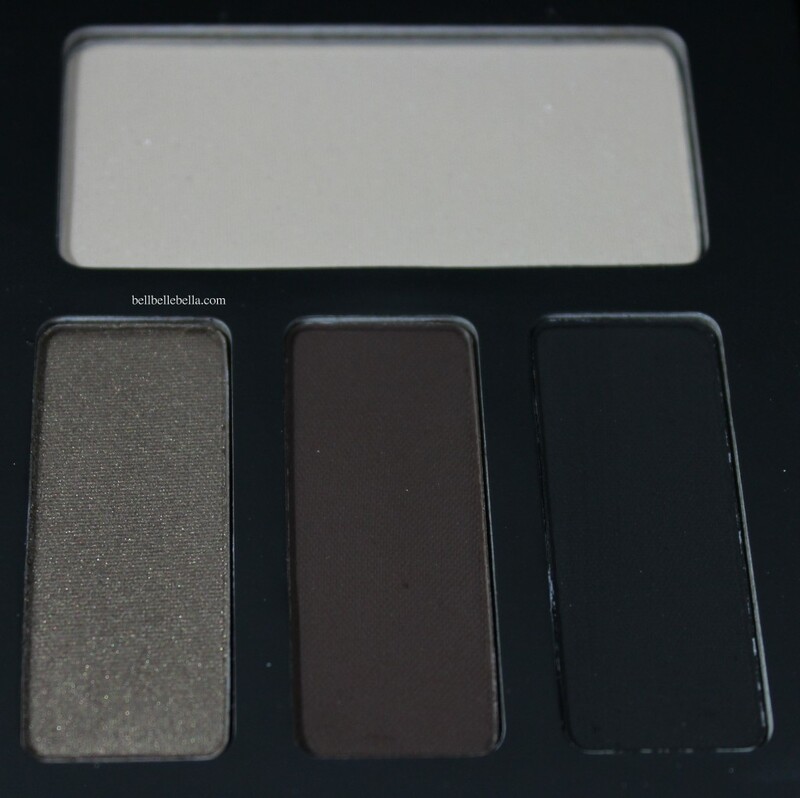 The mattes in this palette are awesome. 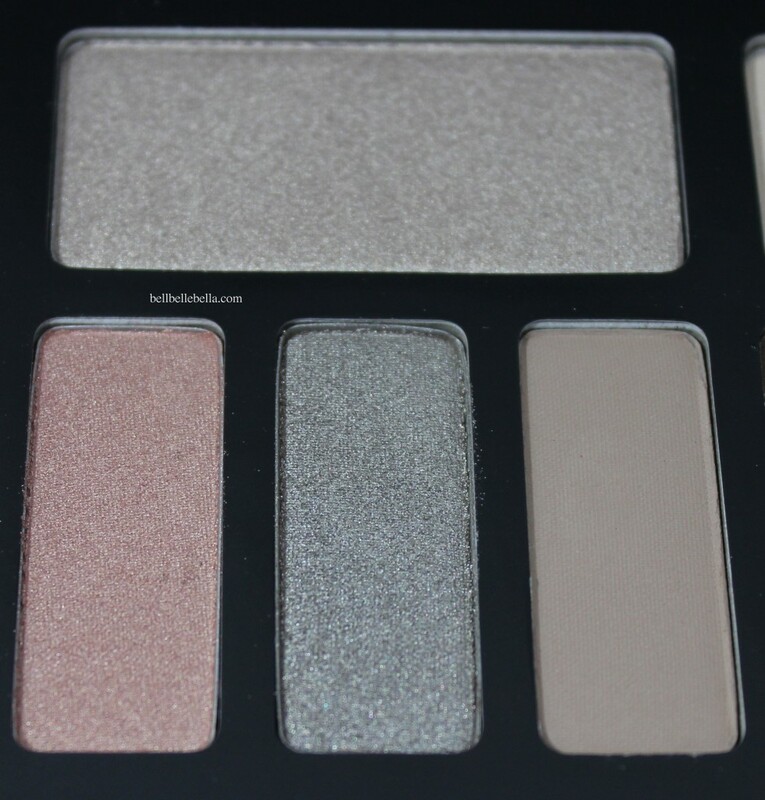 They are pigmented and blend beautifully which is nice because we all know it’s so easy to have a palette of gorgeous shimmers and satins and then it falls short on the mattes….those are so disappointing because mattes are my favorite! Luckily every shade in this palette is equally pigmented and equally soft. 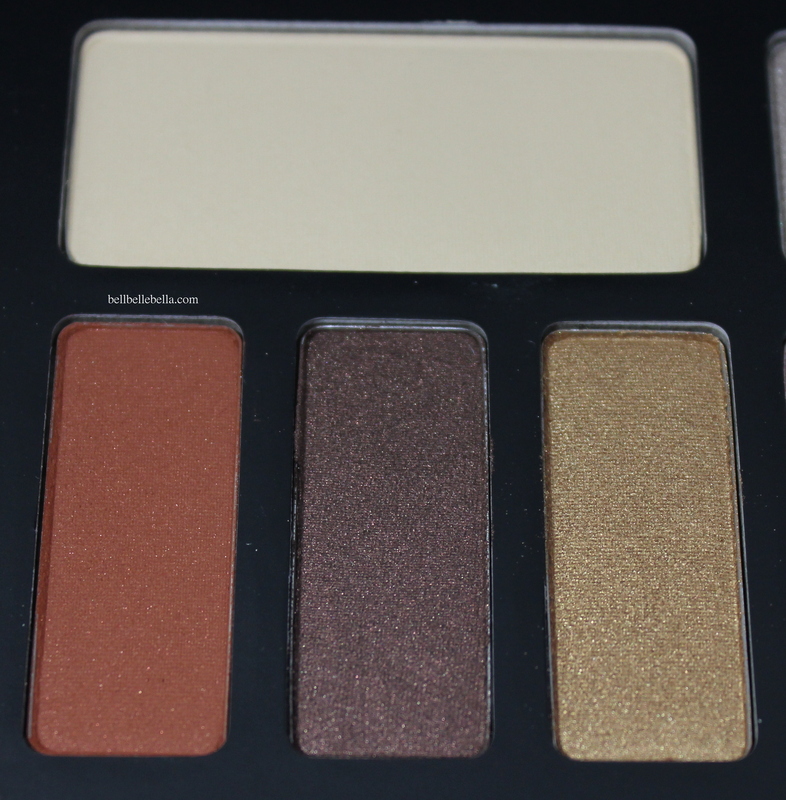 This is one of my favorite palettes I’ve purchased in a while. What do you think of this palette? Have you tried Kat von D makeup before? Great review! I may have to put this on my wish list. My eyes went right to the burnt orange shadow. I like how the shadows are broken up as quad too and not just placed haphazardly. Her shadows are so amazing! I can’t believe I never tried any of hers before. 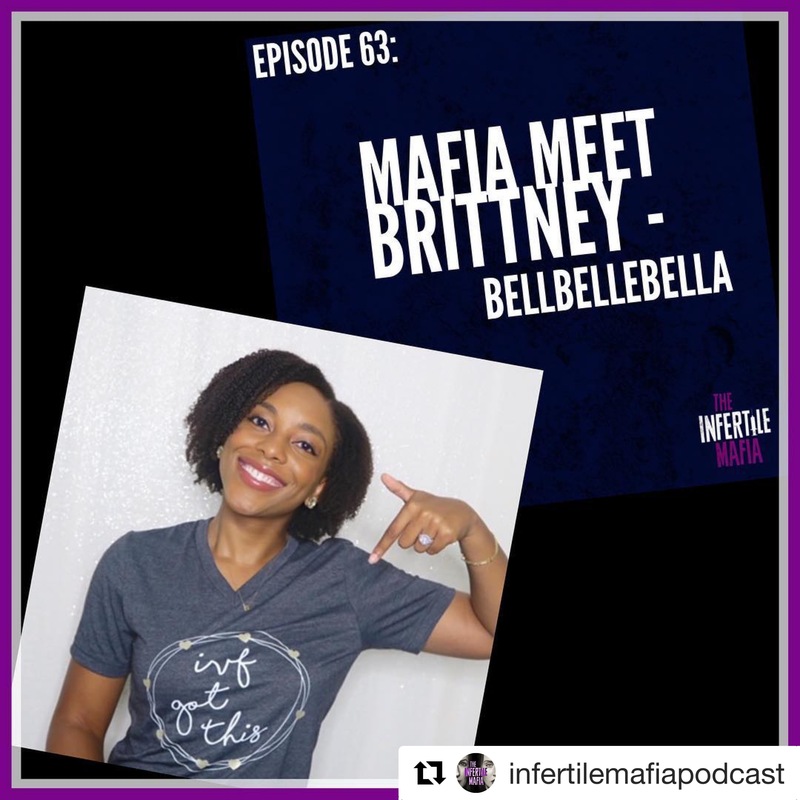 Her entire freaking line is amazeballs! almost everything I’ve tried, I’ve loved, and I am not a fan of the lady herself. I’m in love with her foiled lipsticks the most though.